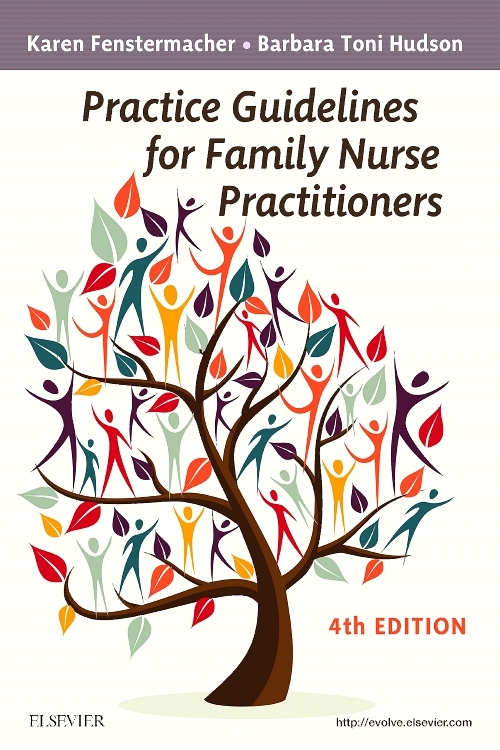 The latest evidence-based guidelines to prepare you for FNP practice! 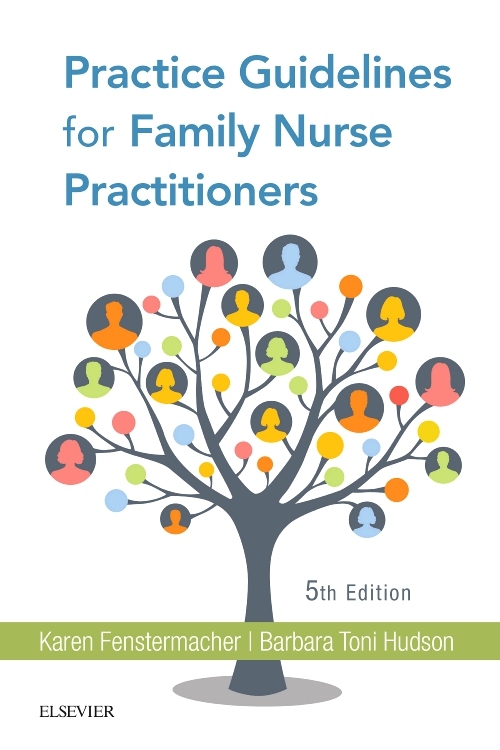 Practice Guidelines for Family Nurse Practitioners, 5th Edition provides essential, information on the latest national and international guidelines and evidence-based protocols for primary care patients of all ages. 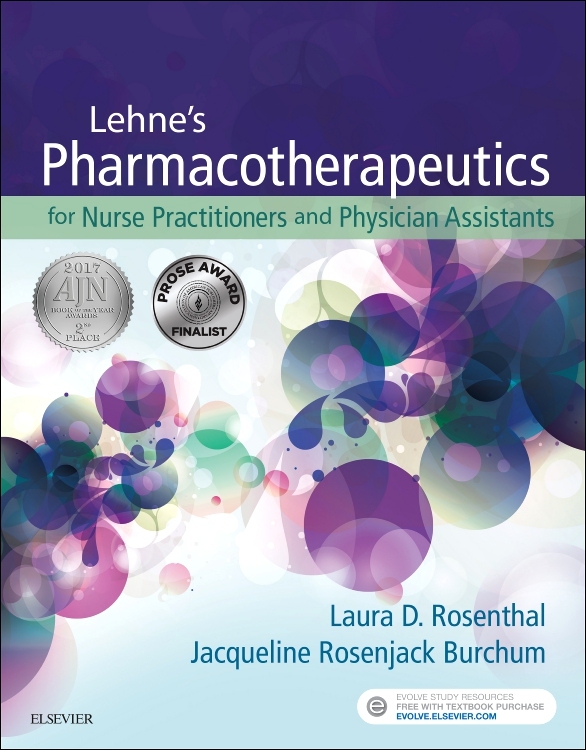 Key details are easy to find with the book’s concise, outline-style guidelines and abundant summary tables and charts. Content highlights now include the use of bold type for "not-to-be-missed" content, bold italic type for non-urgent/non-emergent interprofessional referrals, and bold italic type plus an eye-catching icon for urgent/emergent interprofessional referrals. 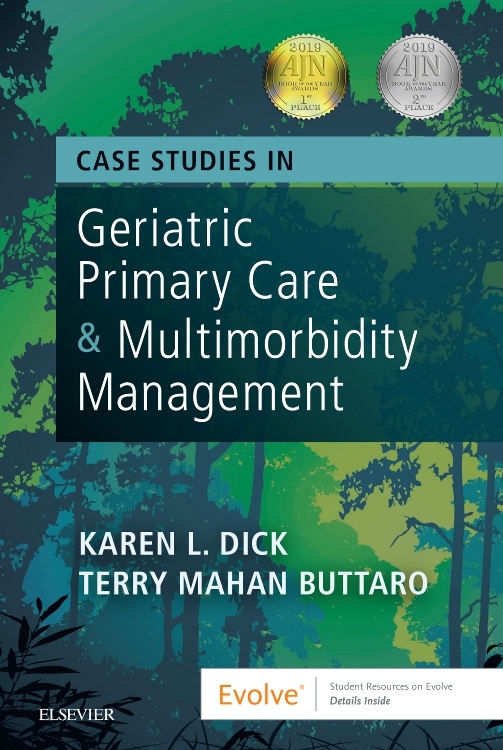 In addition to coverage of the most common conditions seen in outpatient settings, this edition includes the latest information on topics such as jaundice, fever of unknown origin, and unexpected weight loss. 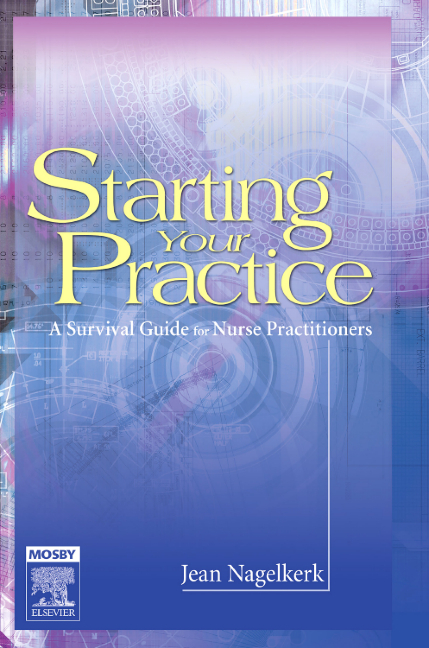 Plus, the popular Practice Pearls boxes have been expanded throughout the book. 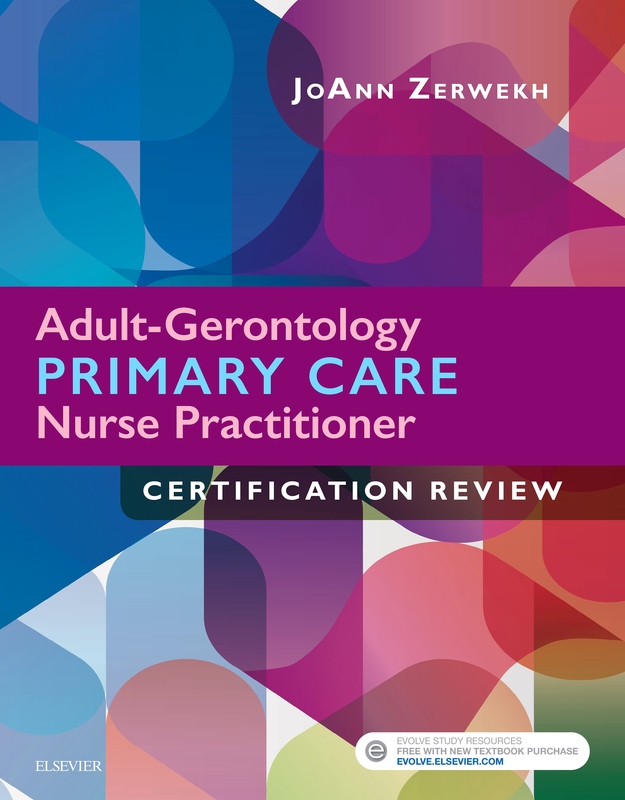 Current, evidence-based guidelines for patients of all ages provide the latest guidance for management of disorders commonly seen by FNPs in primary care settings. Concise outline format makes it easy to locate essential information quickly. 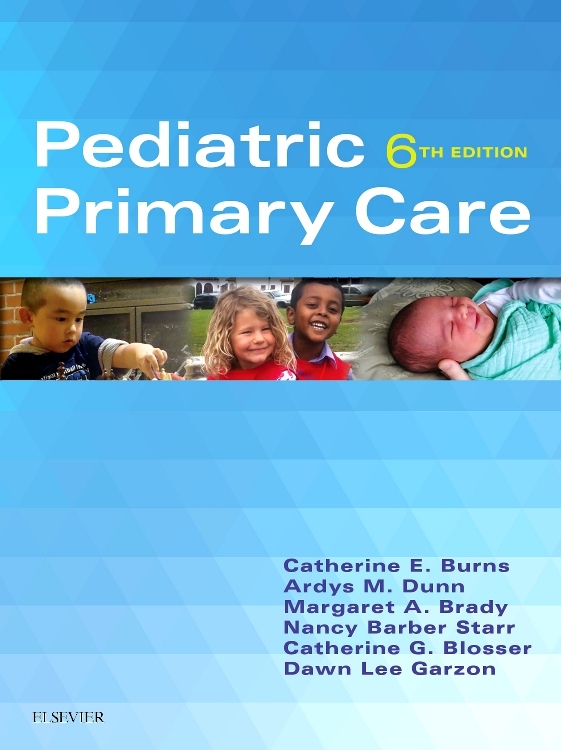 Quick-reference tables and charts include pediatric conditions charts, comparative charts for similar disorders, and health maintenance guidelines charts. Full-color photos of common clinical manifestations provides an illustrated, quick reference to common skin disorders. 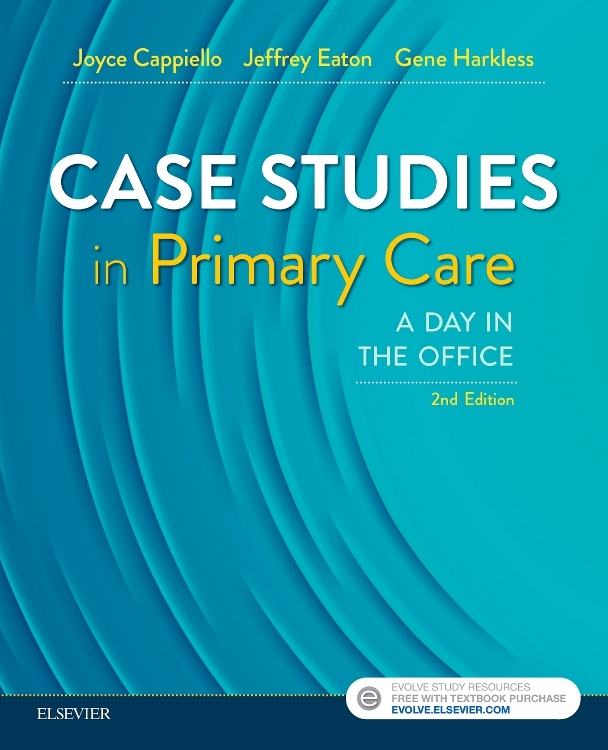 Need-to-know coverage of the most common disorders seen in family practice helps familiarize you with situations you’ll often encounter in practice. NEW! 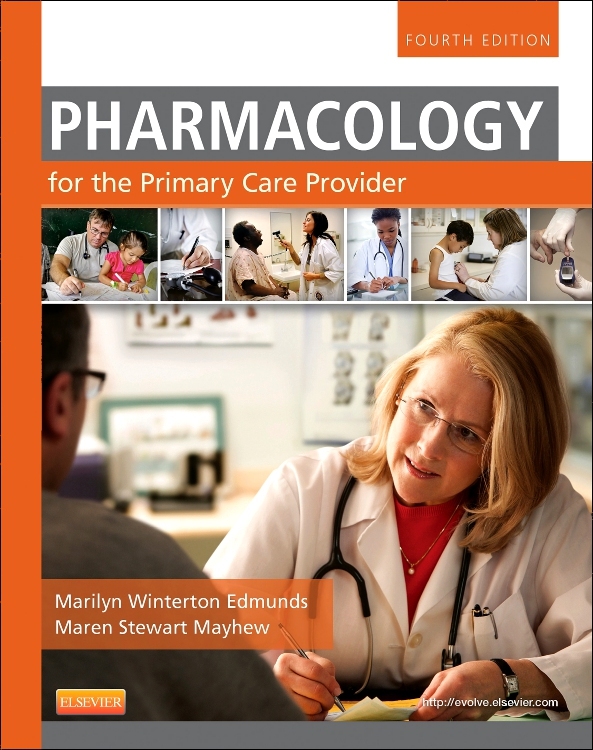 Updated content throughout reflects the latest national and international guidelines and evidence-based protocols. NEW! 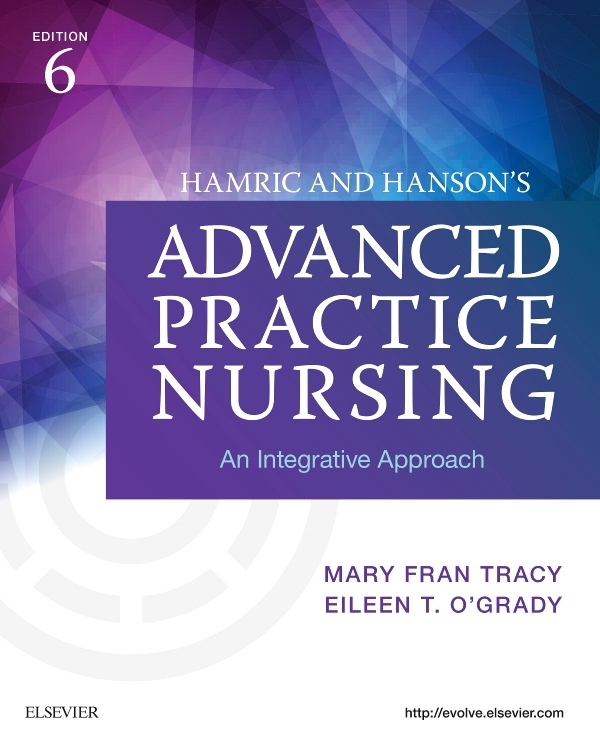 Expansion of the book’s popular Practice Pearls features throughout the book provides more consistent expert insights based on years of clinical experience. NEW! 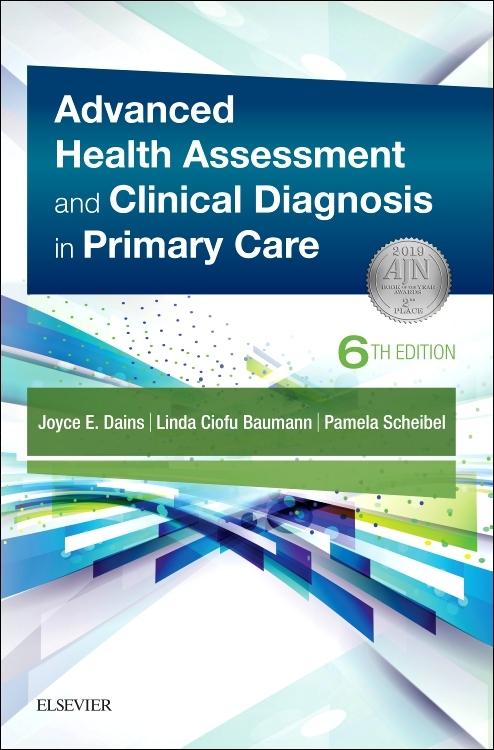 Additional full-color illustrations provide an expanded reference to common clinical manifestations, especially skin findings. NEW! Enhanced index includes terms most likely to be searched by FNPs for improved access to key information. NEW and UNIQUE! 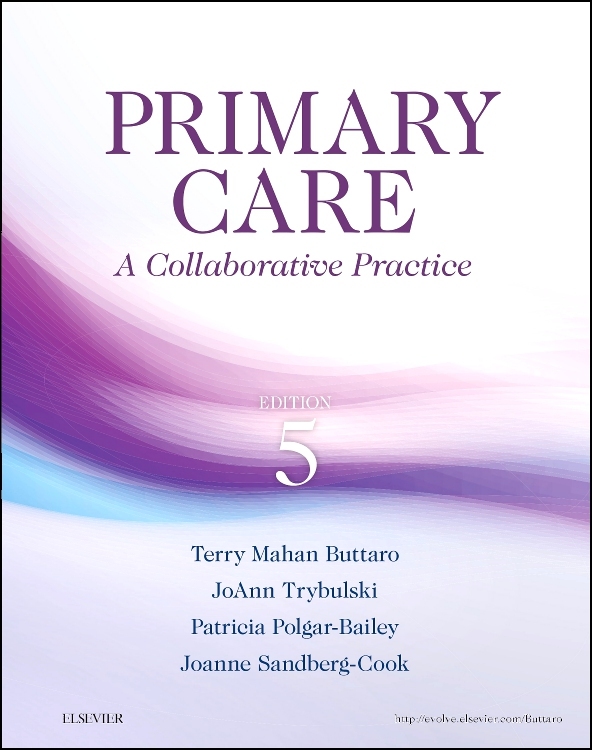 Content highlights include the use of bold type for "not-to-be-missed" content, bold italic type for non-urgent/non-emergent interprofessional referrals, and bold italic type plus an eye-catching icon for urgent/emergent interprofessional referrals. NEW! Content added on jaundice, fever of unknown origin, and unexpected weight loss reflects the latest treatment guidelines for these common clinical situations.